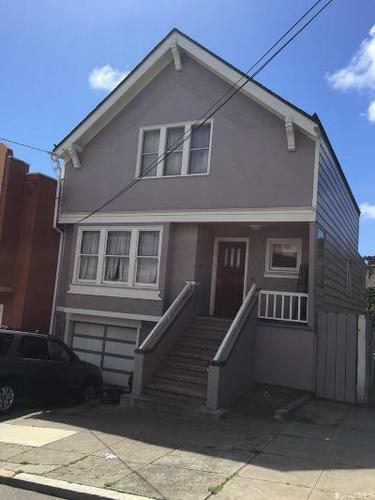 BERNAL HEIGHTS - Large 2-Story Fixer Home - OVERBID IN COURT Conservatorship sale, subject to court confirmation. Court date was 8/9/17. First overbid amount was $761,500. 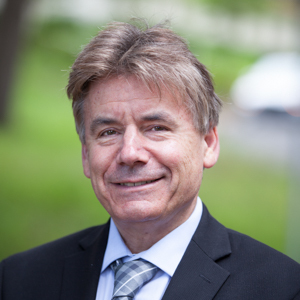 Was overbid to $846,750. Detached vintage San Francisco home circa 1913 with great curb appeal. Two stories over large garage level. Fabulous Arts & Crafts style wainscoting and woodwork throughout. Top floor has 2BRs, full BA. Main level has living rm with fireplace, dining room, bedroom, bath, second dining room & original kitchen overlooking back yard. Needs TLC but has ornate brick work & woodwork. Garage level has parking for one car, lots of storage, half bath & bonus room opening into nice, sunny back yard. 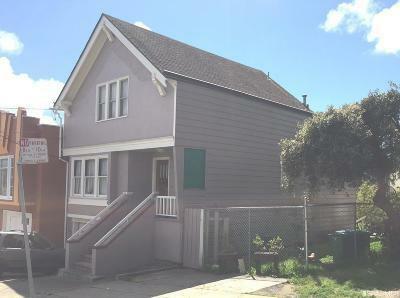 Fab location--walk to Glen Park BART & Glen Park Village, also easy access to Hwys 101 & 280.